The organiser of the 47th ASECAP Study and Information Days is ASECAP. 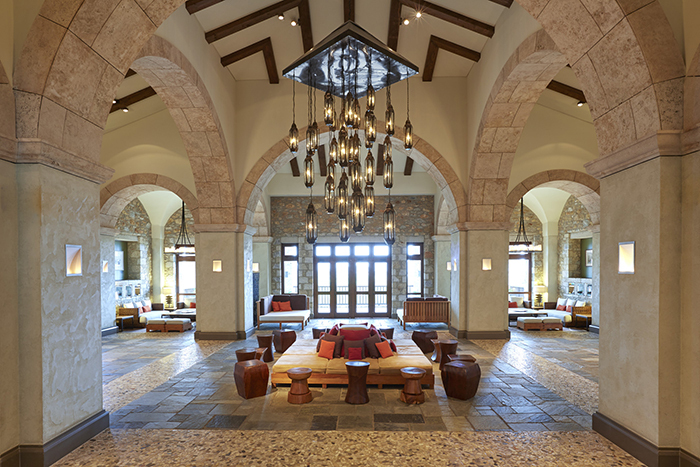 Located next to the Ionian Sea coastline of The Dunes Beach, The Westin Business Hotel Costa Navarino features 445 rooms and suites, inspired in design by old Messinian mansions that spring from nature and create an ambiance of genuine hospitality. Many rooms and suites enjoy unobstructed views of the Ionian Sea, ground floor units have each an individual infinity pool, while all offer a smoke-free environment. 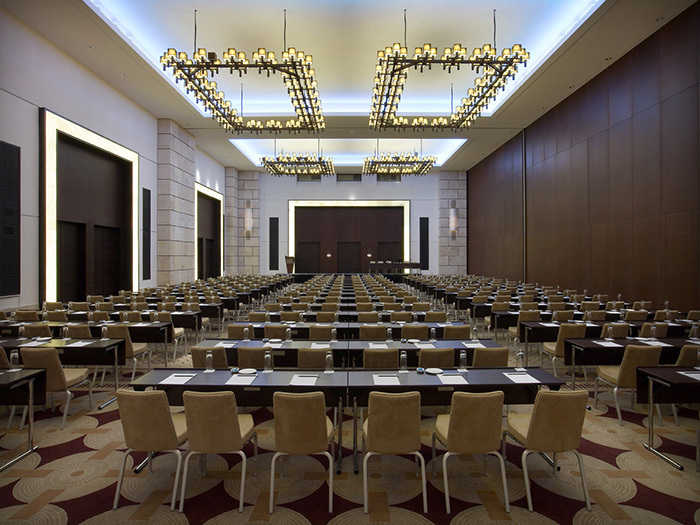 Furthermore, The Westin Business Hotel is equipped with 5,000 m² conference and meeting facilities that can accommodate up to 1,600 delegates. There are 12 meeting rooms varying from 50 m² to 200 m² offering natural daylight and equipped with the most modern audiovisual technologies. 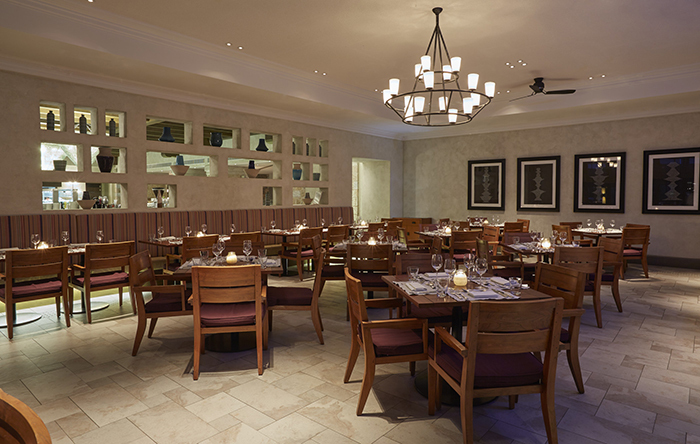 In addition, you will enjoy top class culinary experience in 21 restaurants and bars. - Navarino Racquet Academy: Nine exciting racquet sports are available: tennis, mini-tennis for kids, squash, padel, beach tennis, speedminton, table tennis, badminton and beach racquets. - Navarino speed experience park (race track). - Indoor sports arena: see description above in the paragraph regarding the hotel’s facilities. - Biking: cycling tours tailored to suit from novice bikers to experts. 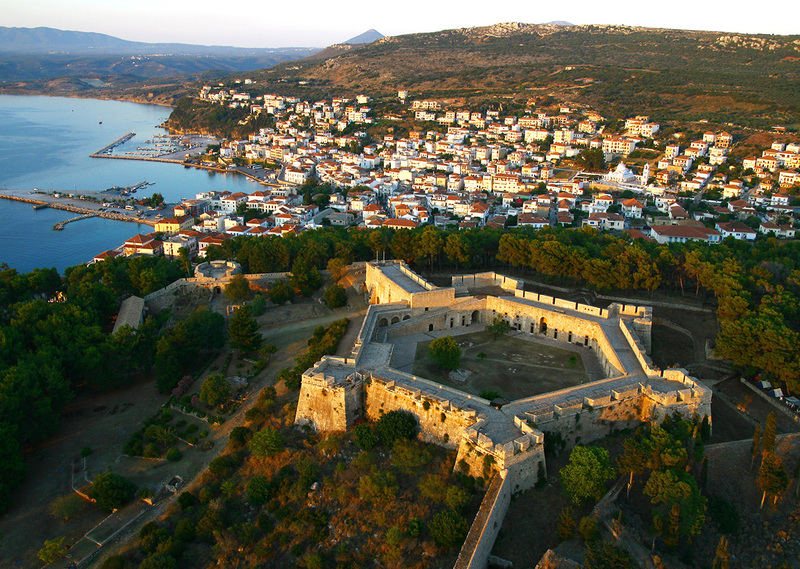 - Hiking: discovering beautiful sites of natural and historical interest, such as the sparkling waterfalls of Polylimnio and the impressive ruins of the 13th century fortress of Paleokastro. and stunning views are waiting for the visitors. 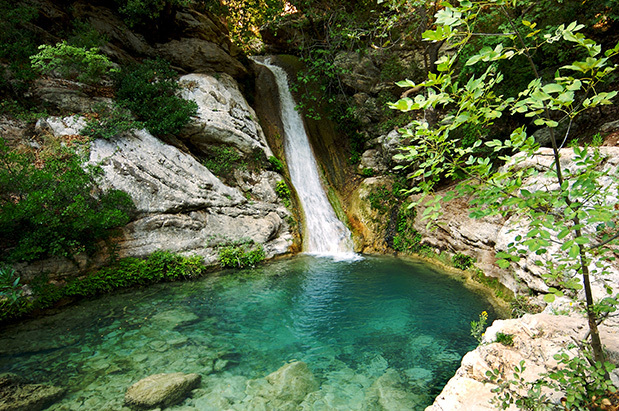 And after the challenging climbing there is time for a jump into the refreshing and turquoise water of the Ionian sea. with wine, beer and fresh handmade lemonade. 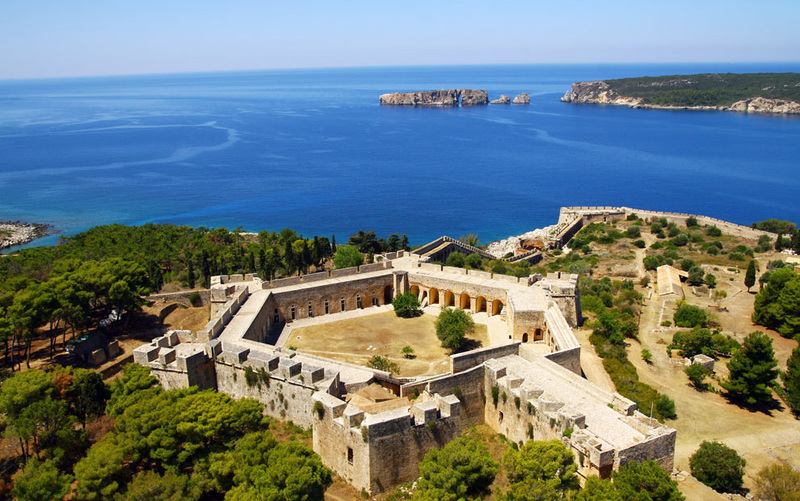 - Snorkeling and scuba diving: discover the underwater secrets of the Ionian pirate's haven, Proti Island, with Navarino Sea by Aqua Divers Club, a PADI 5. 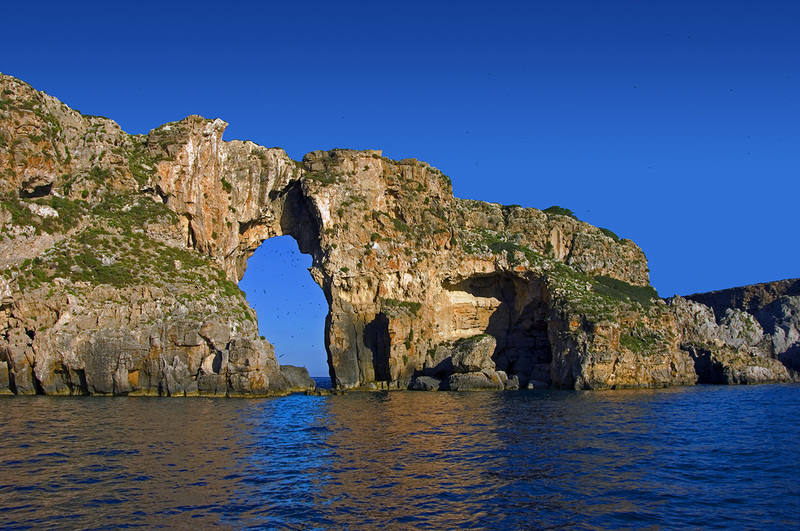 - Kitesurf, surfing, windsurfing, kayak & beach yoga; waterskiing, wakeboarding, sailing etc. 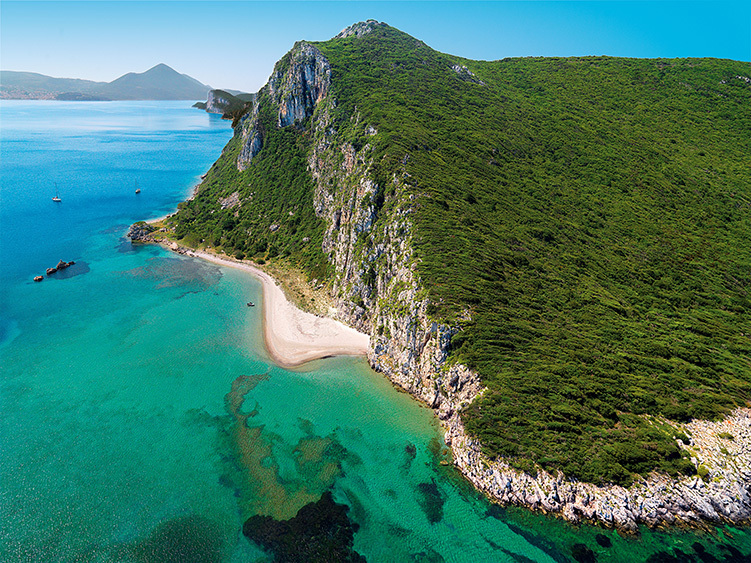 The Westin Business Hotel Costa Navarino is located in an unspoiled, breath-taking seaside landscape in the Greek region of Messinia, southwest Peloponnese. 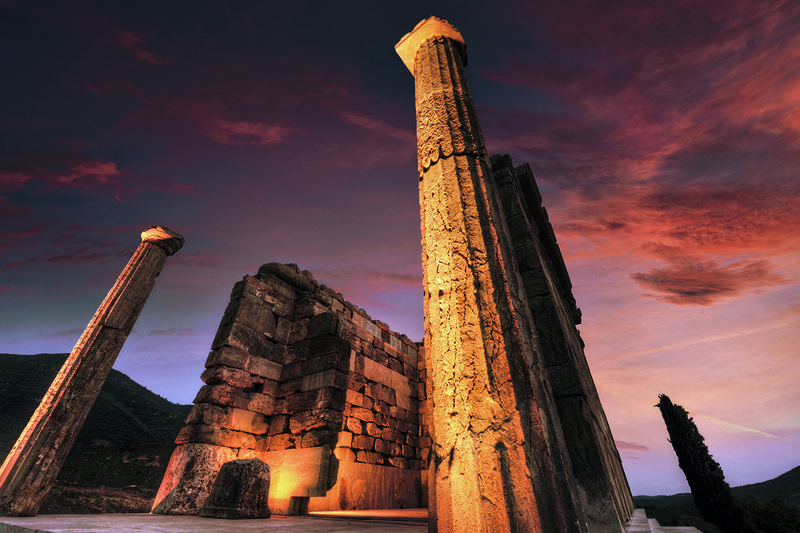 With a fascinating history that goes back 4,500 years, Messinia’s cultural past reveals a rich tapestry of kings and queens, honor and tradition, war and friendship. 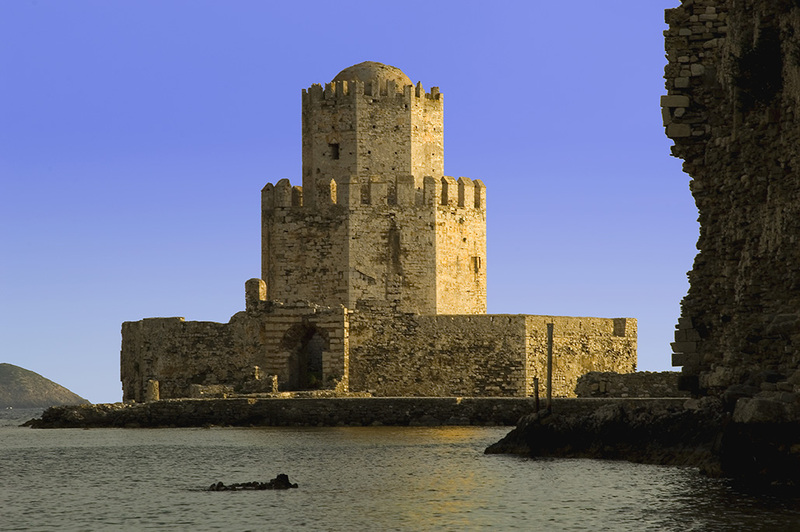 Classical temples, Byzantine churches, medieval castles and three UNESCO World Heritage sites are all within easy reach, both in Messinia as well as in the broad. 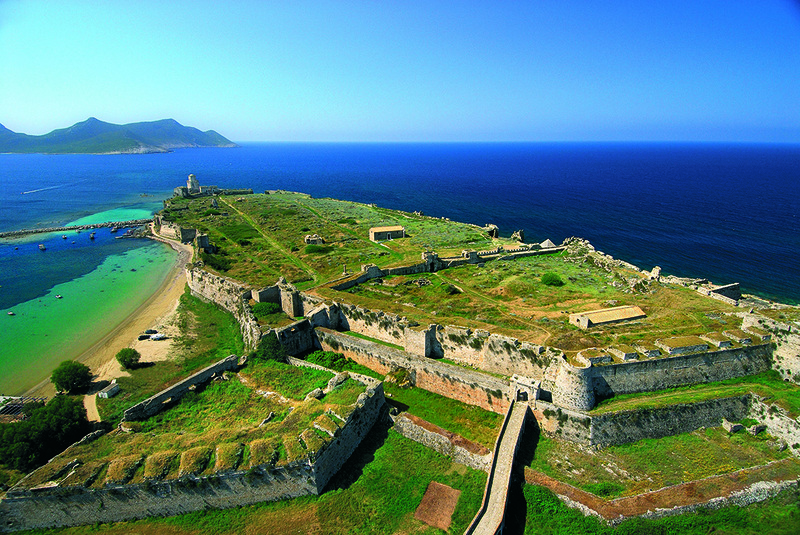 Messinia is also blessed with a wealth of natural attractions that are within easy reach and certainly worth a visit. 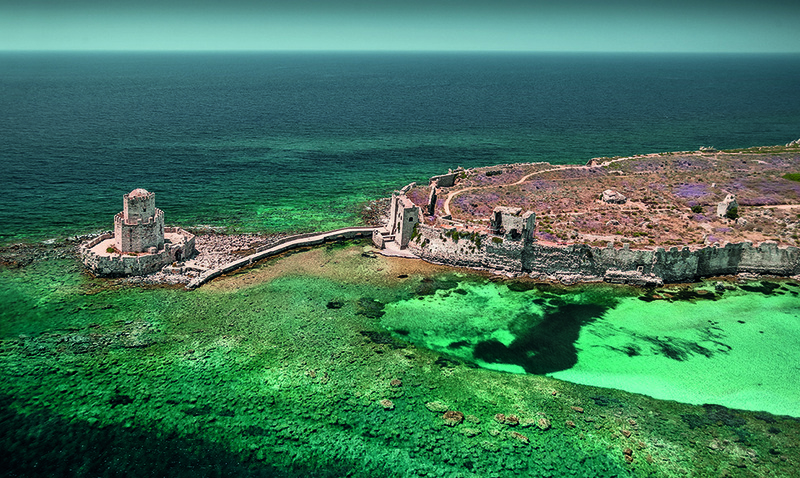 Nearby islets - some with interesting historical background - offer a pristine environment for relaxation and exploration while the mainland is a veritable kaleidoscope of sandy beaches, deep gorges, enchanting lakes, sparkling waterfalls, olive groves and vineyards. 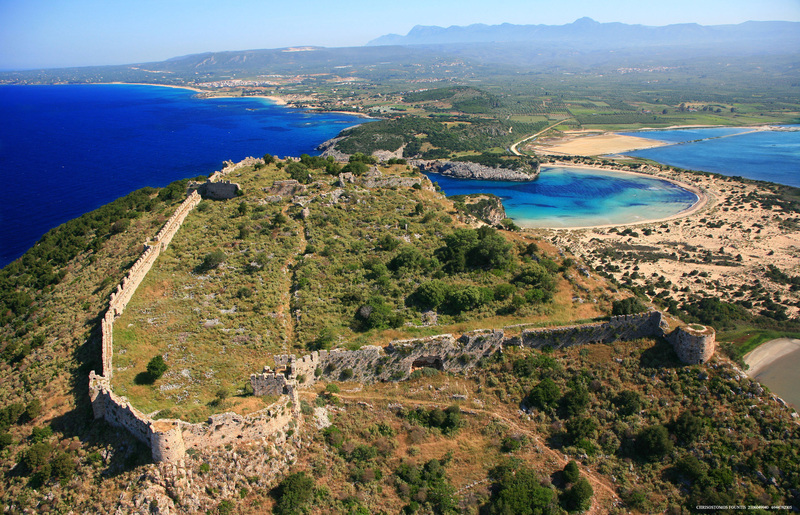 Click here to view all you need to know about your transfer to / from Costa Navarino. The official language of the ASECAP Days is English. 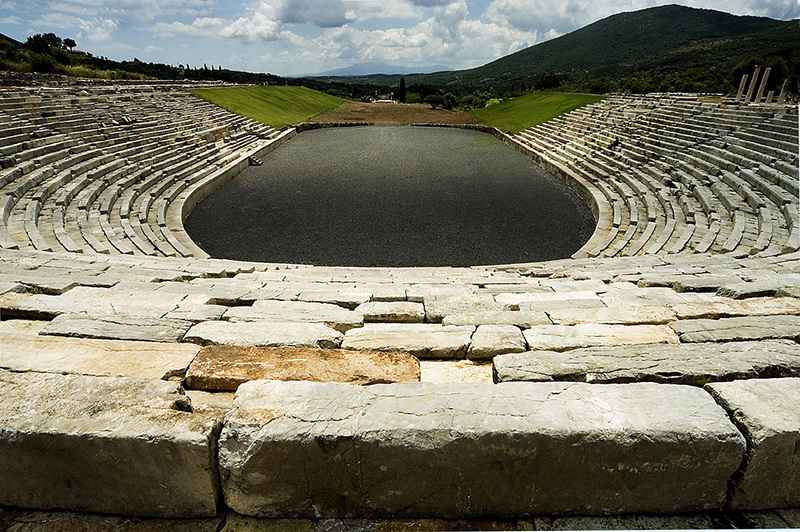 Messinia, the commune on which the Westin Resort Costa Navarino is located, enjoys an excellent climate, with balmy springs, warm summers and mild winters. 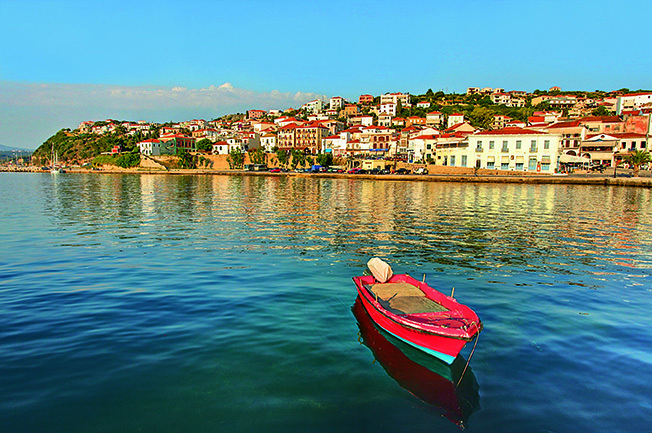 Blue skies, sunny days and pleasant temperatures (25°C/77°F on average) feature this blissful region. In May and June day time temperatures reach 25-30 °C during the day, and night temperatures around 15-20 °C. 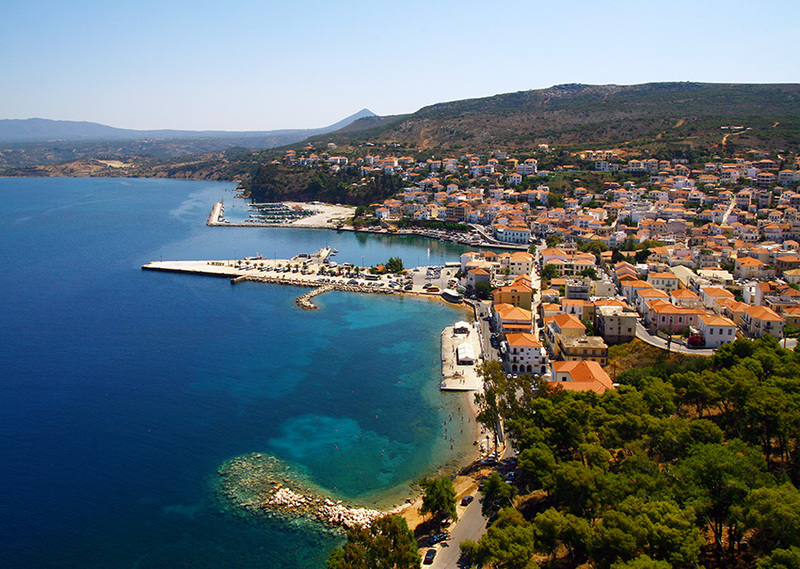 Casual clothes and sensible shoes are recommended for the excursions. We advise you to have sufficient clothing for the prevailing weather conditions with the necessary outer garments. The official currency of Greece as a European Union member state is the euro (€). Most nearby villages and all neighbouring towns have banks and post offices. 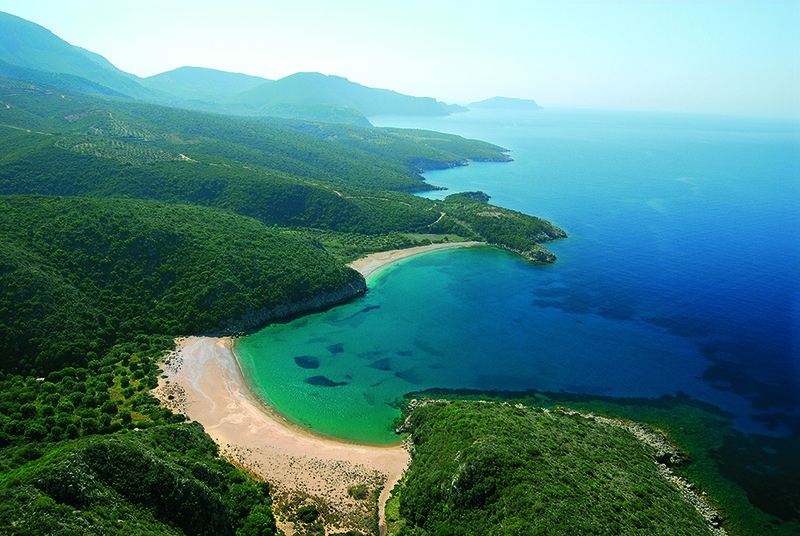 ATMs are also available within the Costa Navarino resorts. ATMs accept most international bank cards. 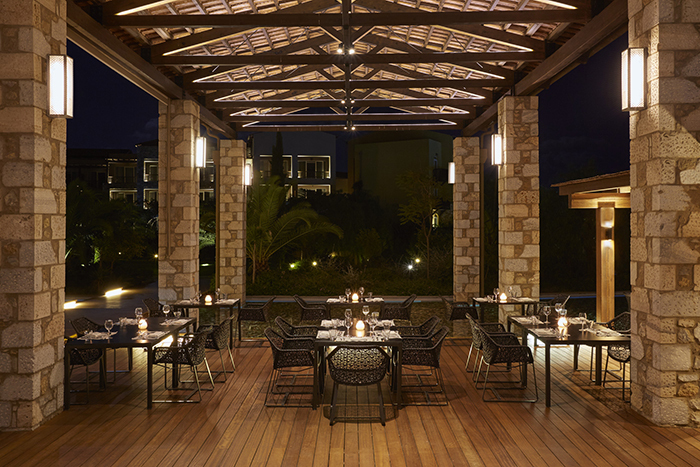 In Costa Navarino prices include taxes and service charges. You may wish to leave a tip if you consider it appropriate. The ASECAP Days organisers are not liable for any loss, injury or damage resulting from any action taken or reliance made by you or any third party during the conference. We advise delegates to subscribe to private travel insurance.